The EXII Surface capacitive controller (usb) is designed for use with the 3M SCT3250 range of surface capacitive sensors. The MicroTouch™ EX II Series Controllers bring flexibility and feature rich functionality to capacitive touch screen applications. This high performance electronics platform is based on the innovative MicroTouch™ EX II ASIC, designed to provide high resolution, on-chip RAM, and a wide operating temperature range. 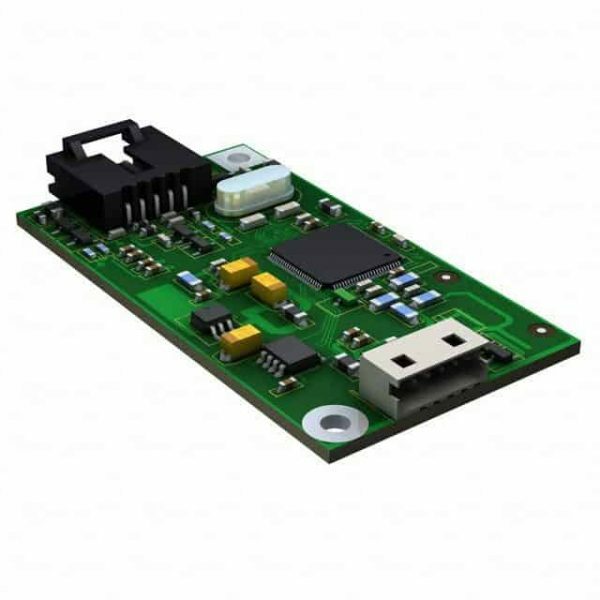 With expanded regulatory approvals, improved power modes, and enhanced ESD and EMI protection, this controller series is a robust solution for popular touch applications. 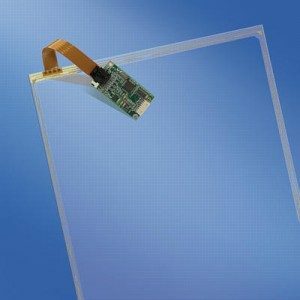 Advance your touch screen technology with 3M™ MicroTouch™ EX – our surface capacitive touch controller designed to provide high resolution, on-chip RAM and a wide operating temperature range for touch screen applications. The tethered touch pen support allows state-of-the-art accuracy and touch response. 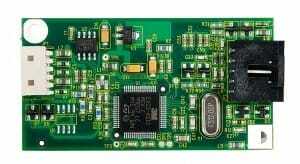 It also features enhanced ESD and EMI protection and has USB, HID and RS232-compliant interfaces.